Making sure you have done all that is required of you to close can be stressful and time consuming. Without an attorney you could find yourself at the closing table missing several items and incur the legal consequences of defaulting on one of your obligations. 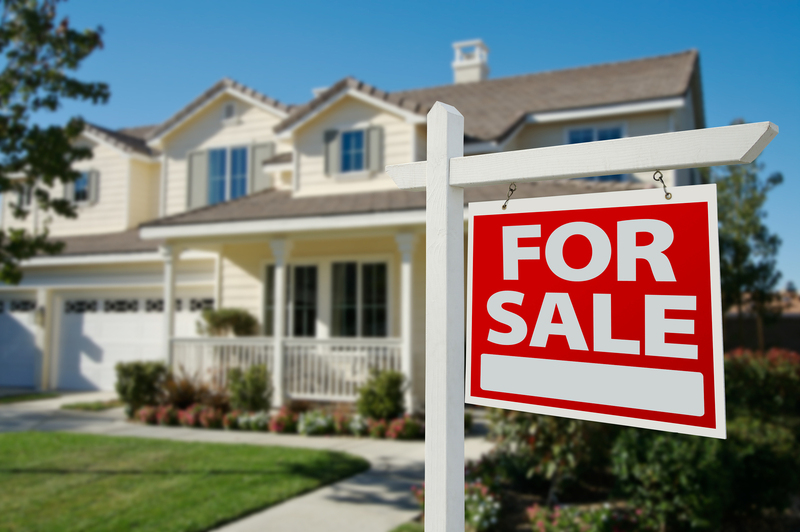 This is why it is imperative that sellers contact an experienced local Real Estate Attorney to assure your transaction closes smoothly with little or no bumps along the way. Our office has years of experience successfully handling residential real estate transactions for our clients of various backgrounds from “For Sale By Owner” (FSBO), real estate investors, job relocations, and everyday people. A Real Estate Attorney can assure that these and more are all taken care of prior to closing as well as make sure that they hold the Buyer’s to their own contractual obligations. We strive to take a personal touch with your transaction and close your deal with ease.